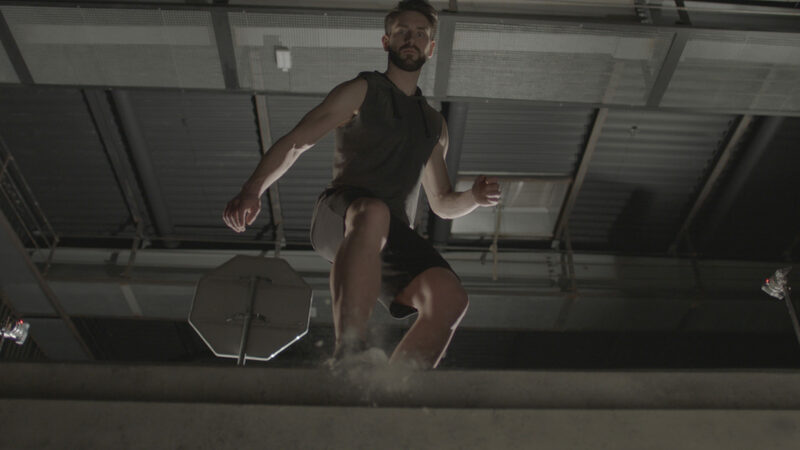 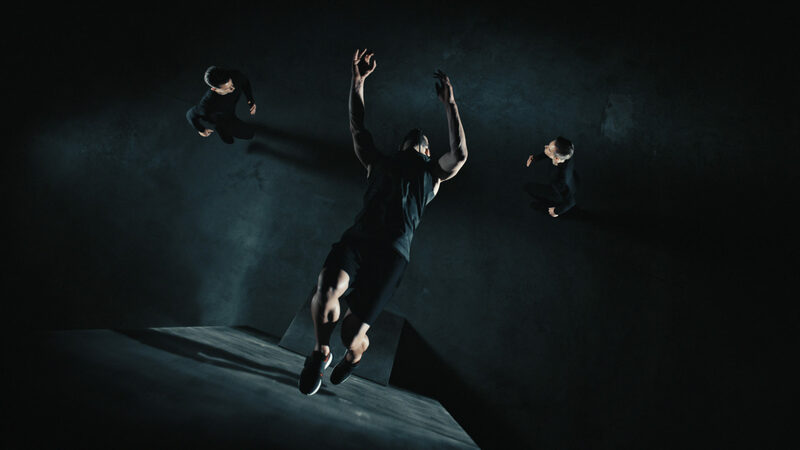 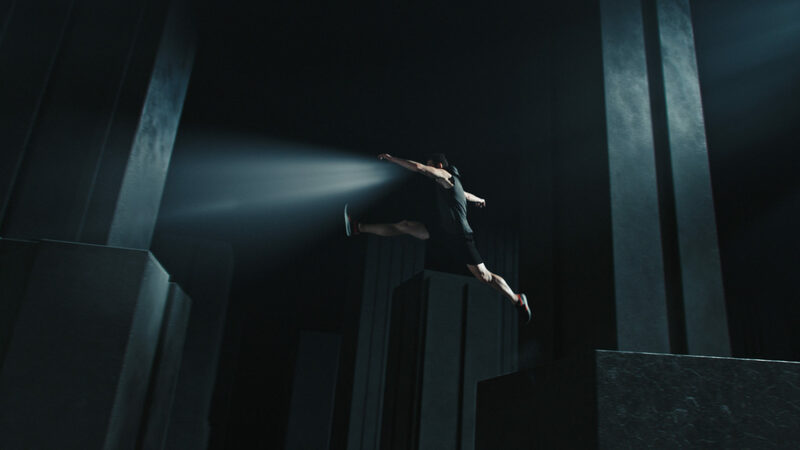 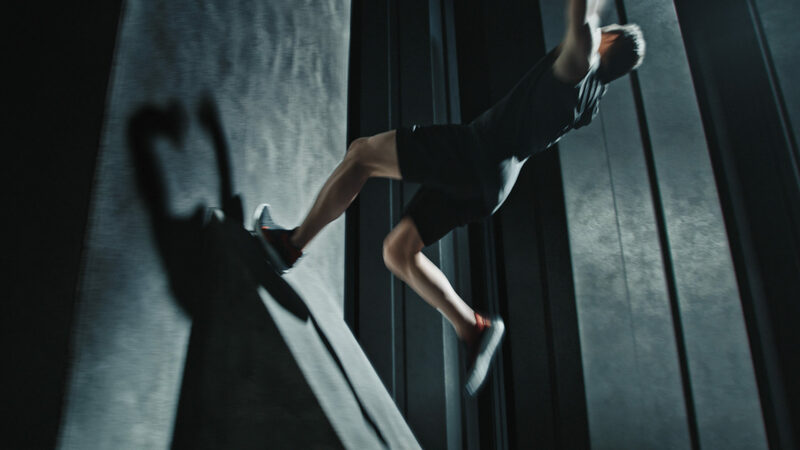 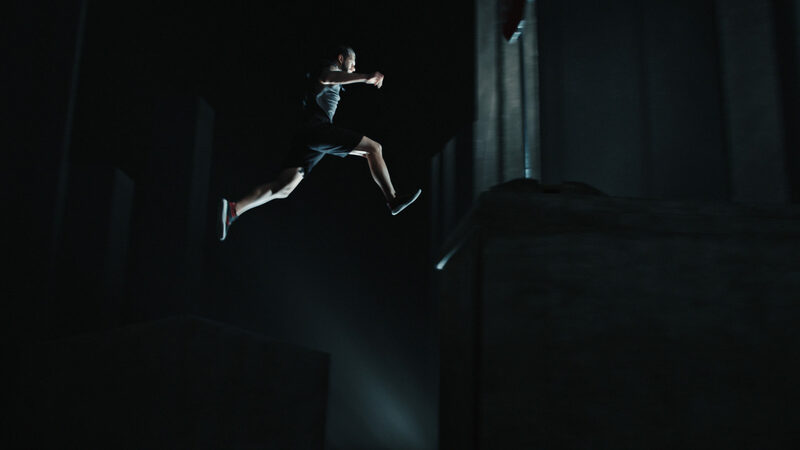 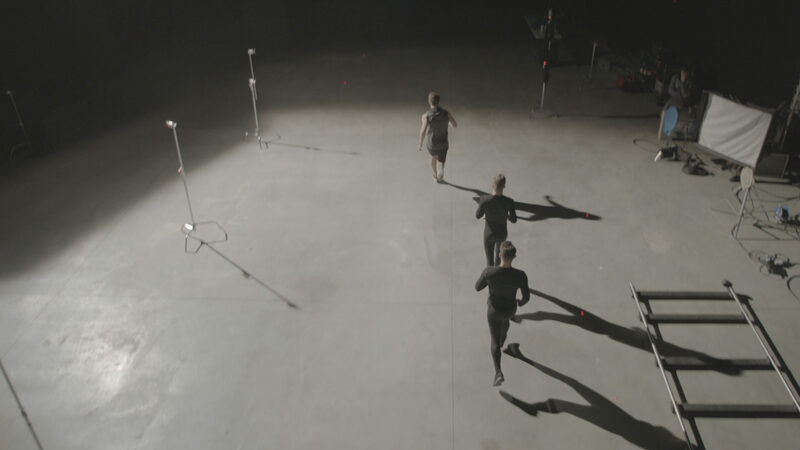 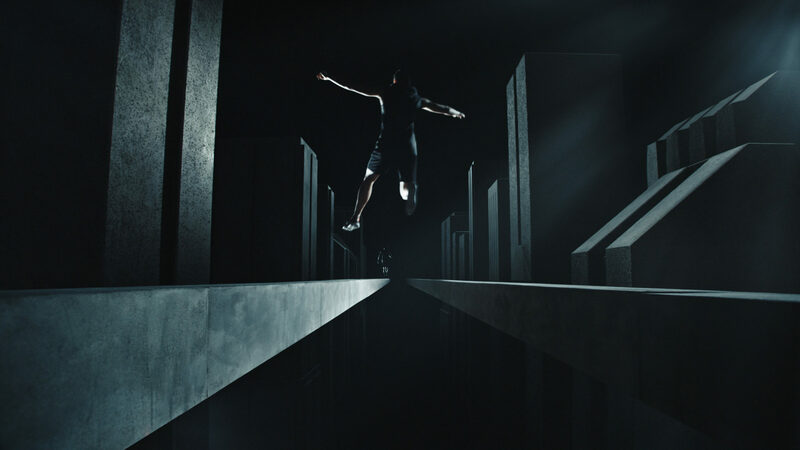 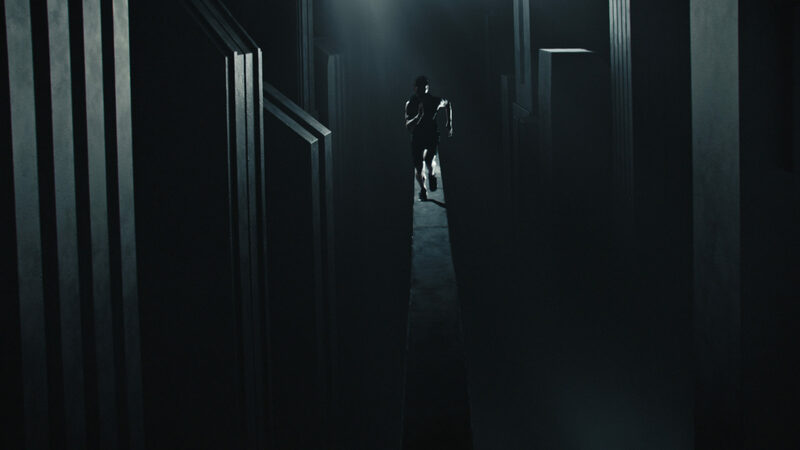 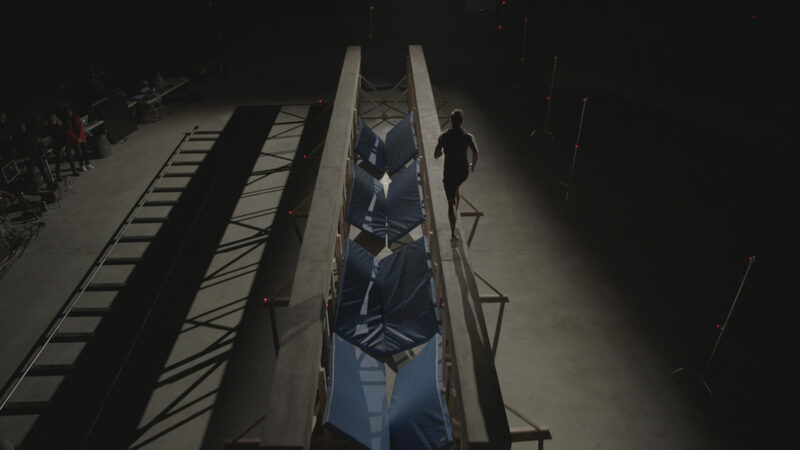 We revel in tackling a challenging creative brief, so we were thrilled when Mazda approached us with the desire to visualise key features of their CX-5 model through the physical poetry of parkour. 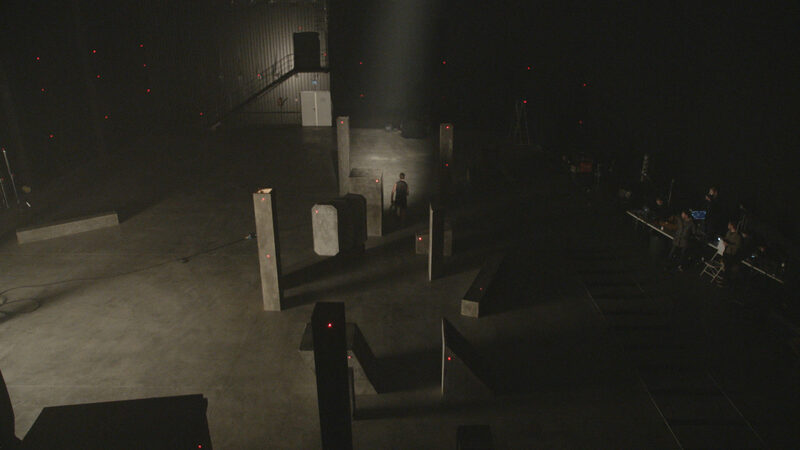 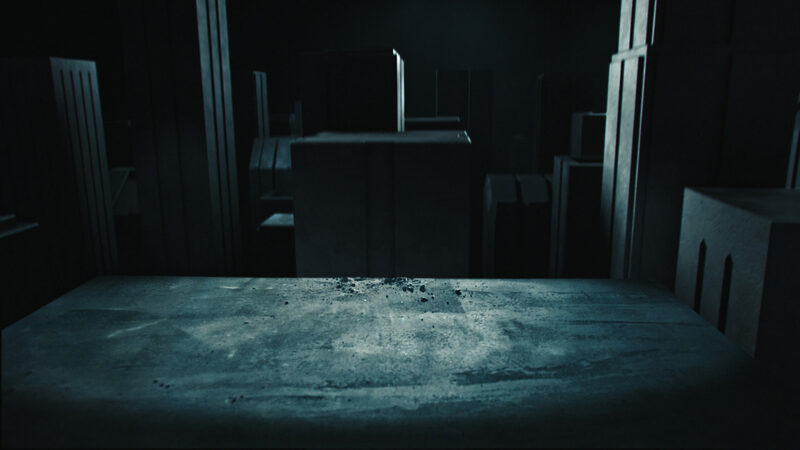 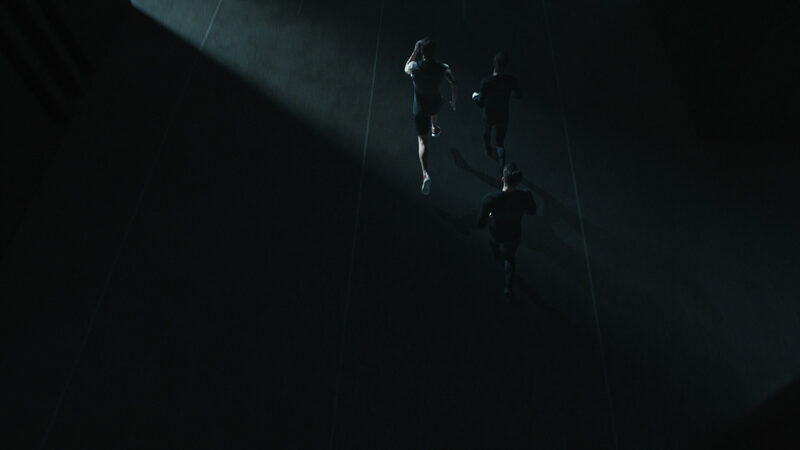 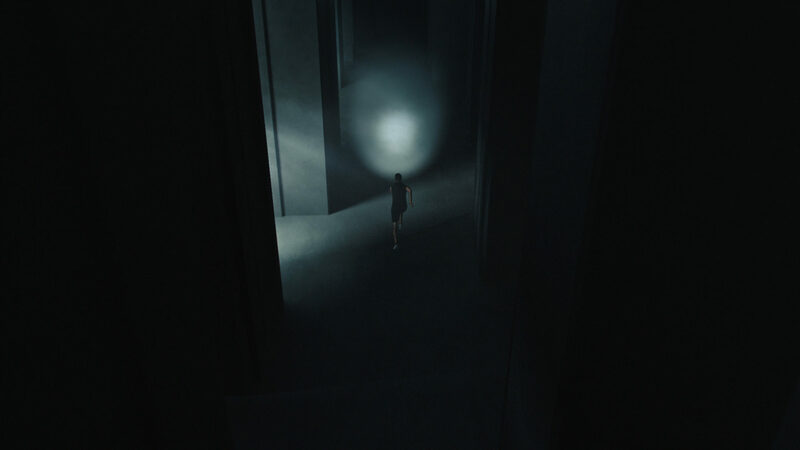 The result was a combination of live action and VFX set in a highly stylised urban environment. 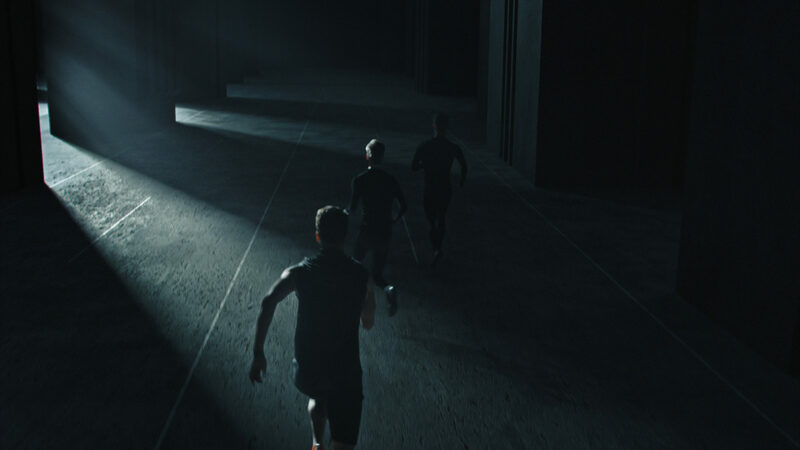 An interesting case of finding a creative approach to visual storytelling within the automotive space.